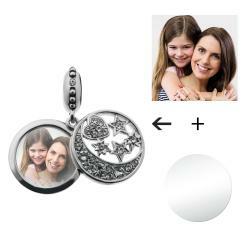 Create your unique charm with the photos you like. 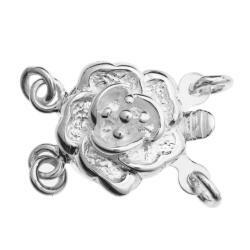 The charm comes with a beautiful gift box. 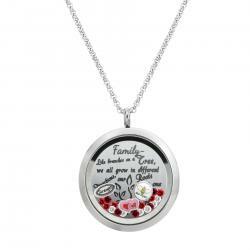 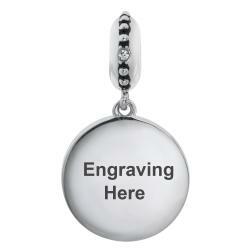 It can be a memorial piece for yourself or a meaningful gift to your family and friends. 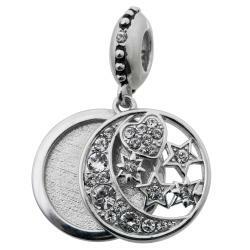 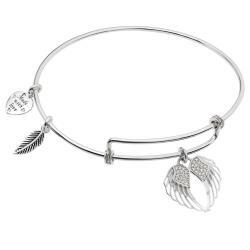 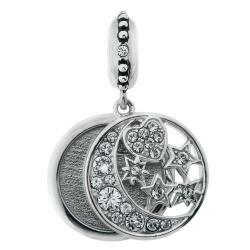 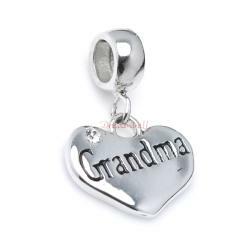 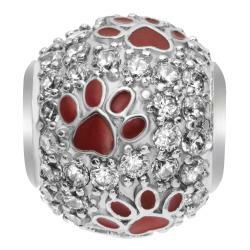 It is made of 925 Sterling silver (Stamped) with antique finished , Swarovski Elements Crystal and glass. 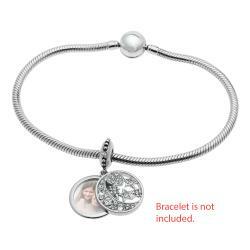 No discolor of skin because it is solid silver. 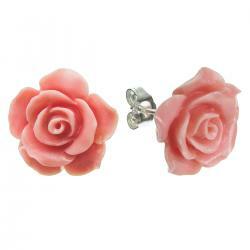 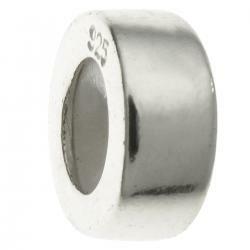 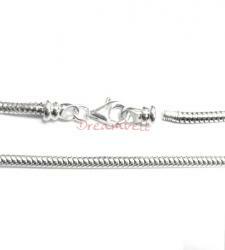 Size: approximately 30mm high x 16mm wide x 10mm long.